This little skeleton is Cute As Hell! Picture of hooded skeleton holding a reaper stick. 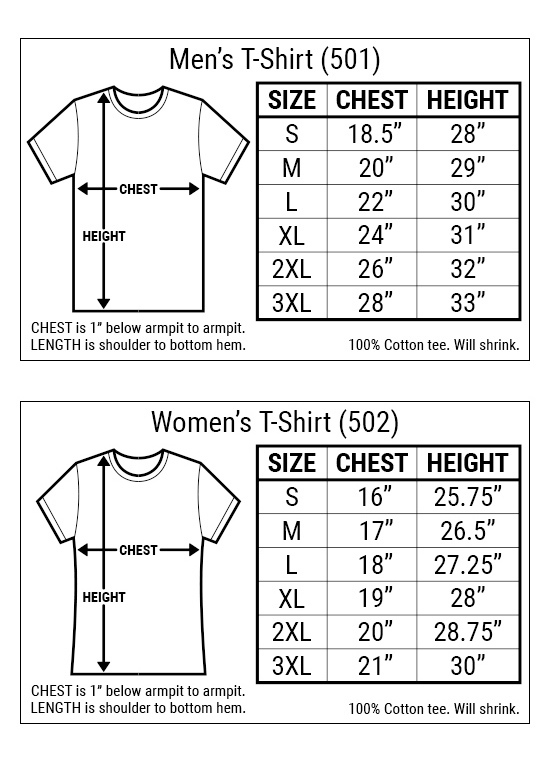 Our tees are fitted. 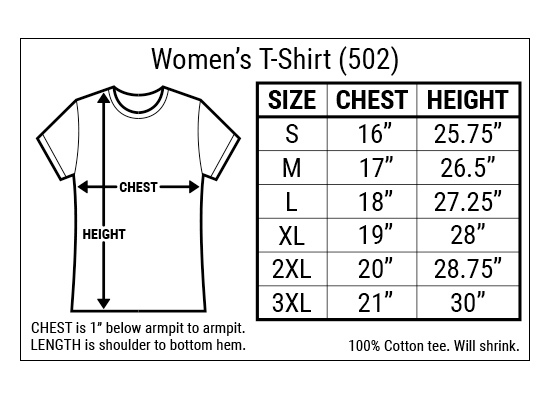 Measure your favorite shirt & compare to the Goodie Size Chart. Or don't. I'm a Product Description, not the CIA.